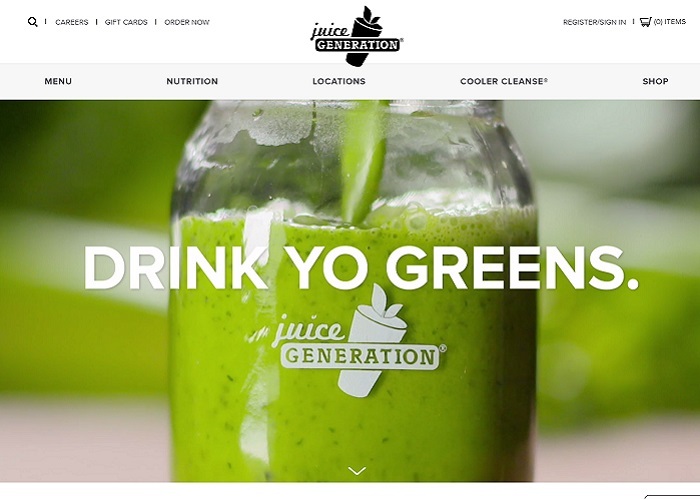 Juice Generation is New York’s premier juice bar. They've been independently owned and operated since 1999. Every day, thousands of New Yorkers pour into their stores for their daily fix, from must-have juices and smoothies to fresh, ready-to-go meals.